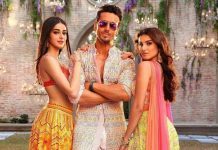 BollywoodGaram.com: As an increasing number of celebrity kids are entering Bollywood, Jackie Shroff’s son Tiger Shroff is also all set to make his acting debut in 2014 with the movie ‘Heropanti’. 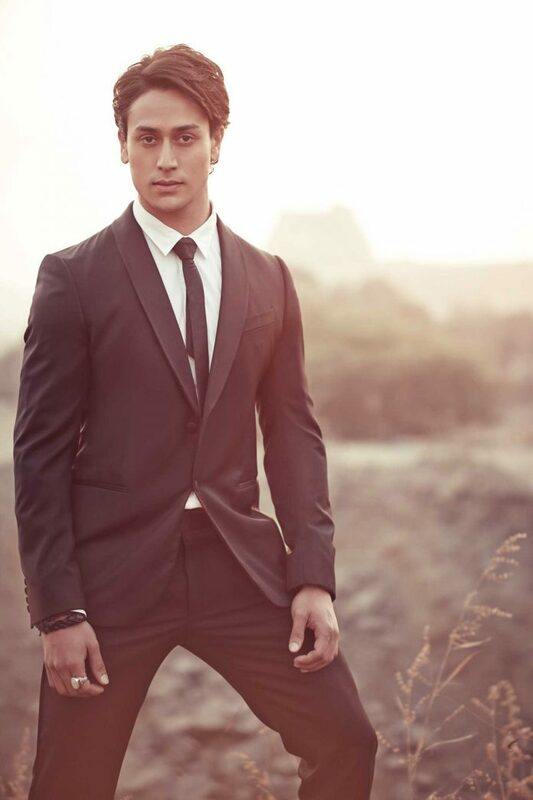 Reports say that the up-and-coming actor has been working hard for his debut movie. 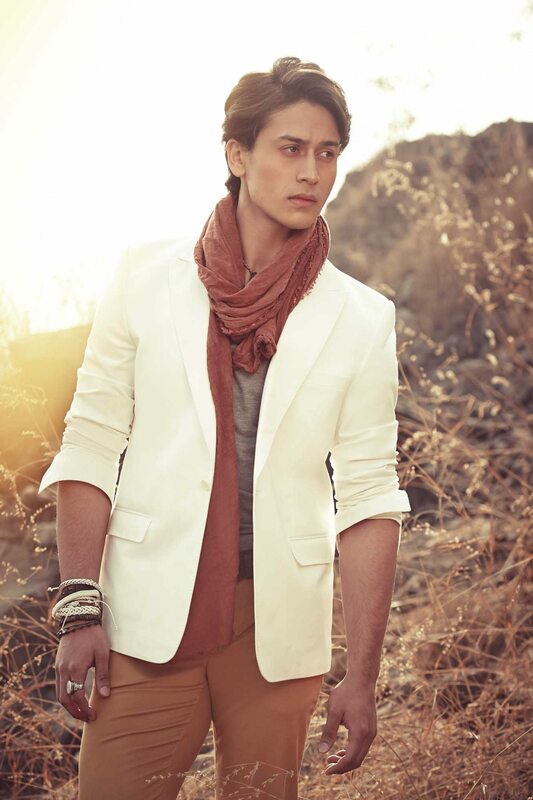 Tiger will be accompanied by newcomer Kriti and ‘Heropanti’ is directed by Sabbir Khan. 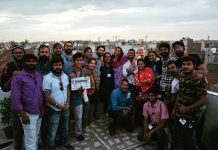 During the movie’s shoot, the cast and crew have traveled to Mumbai, Punjab, Delhi and Kashmir.